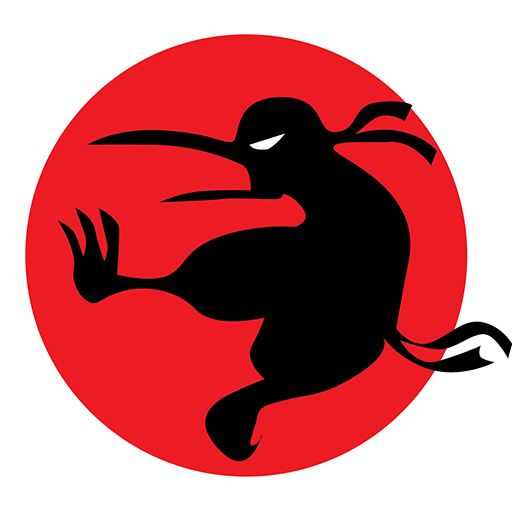 Before trying anything else, please log out of ninjakiwi.com completely using the Logout button at the top right of the website or with this link: https://ninjakiwi.com/logout. Then restart your browser, log back into ninjaiwi.com and load the game to check if it sees you. If the game doesn't see you logged in, please double check you have cookies enabled in your browser settings. If they are disabled, enable them and then try logging out and logging in again. That page sets the Flash cookie that the game needs to read. If you're still having trouble after that, please submit a ticket to support with your browser(s), operating system and what steps you have tried, and we'll get back to you as soon as possible.